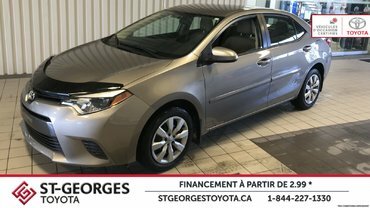 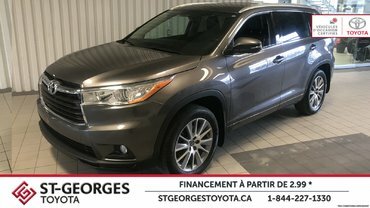 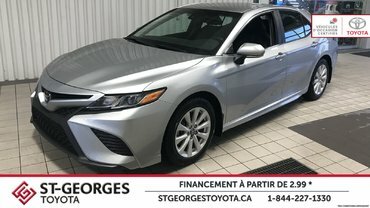 Our St-Georges Toyota dealership, proud partner of Groupe Couture, is determined to offer you the best prices for the vehicle you want. 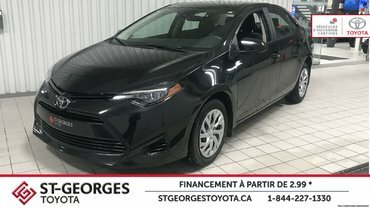 Whether you want to buy a 2018-2019 Toyota or a pre-owned Toyota, you can be sure to discover the car of your dreams among our in-stock vehicles. 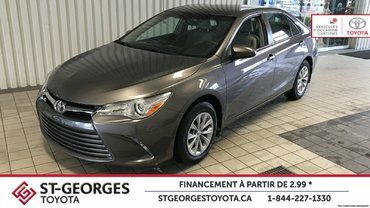 When you choose to buy from our Toyota dealership near Thetford Mines or Lac-Etchemin, you will also benefit from a superior quality customer service to meet your needs. 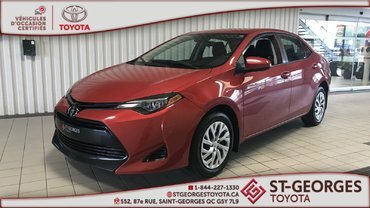 Our Toyota dealership in Saint-Georges has a vast inventory of new vehicles for sale, including the complete line of certified Toyota cars. 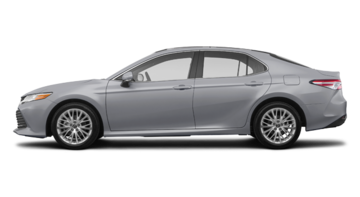 Whether you are looking for a coupe, a sedan, or even an SUV, you will discover the model for you. 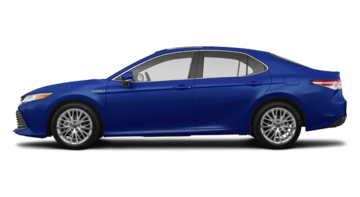 Ask our team of professionals to tell you all about the models to come, like the Toyota 86. 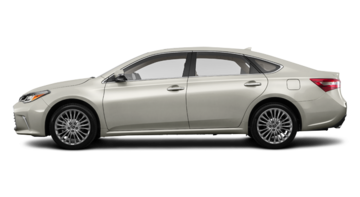 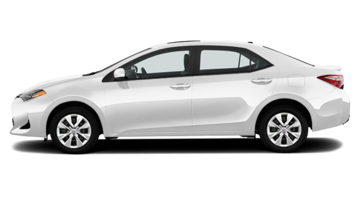 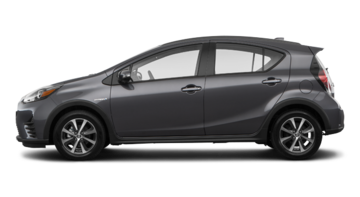 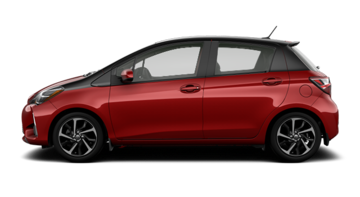 Energy efficient, versatile and practical, our Camry, Prius, Corolla, and Yaris are perfect for the urban lifestyle. 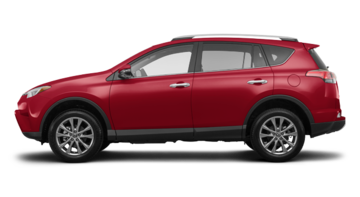 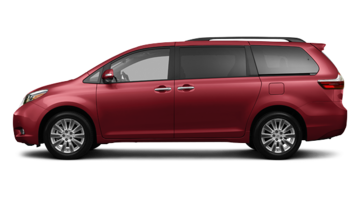 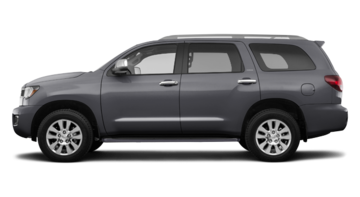 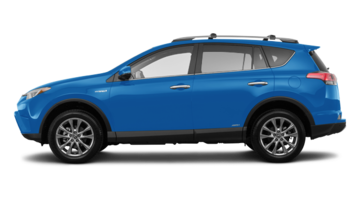 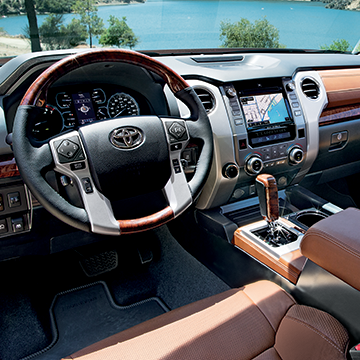 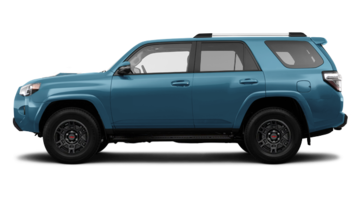 For a powerful and safe vehicle, our 4Runner SUV, RAV4 as well as our Sienna minivan should fit the bill. 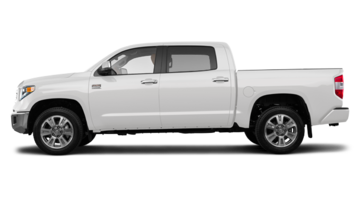 If you need a truck that is strong and built to last, our Toyota Tacoma is the one for you! 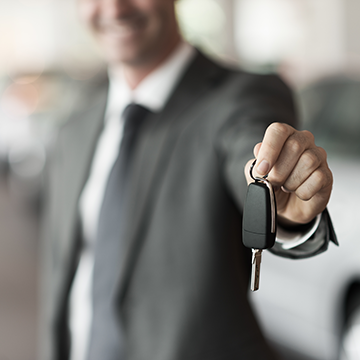 Buy your vehicle at the best possible price. 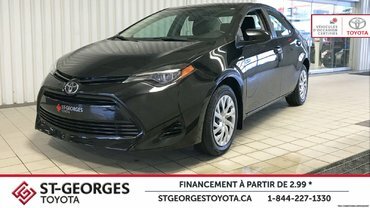 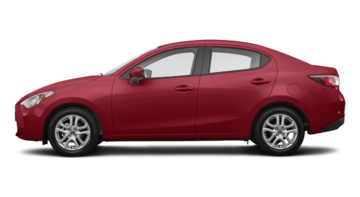 At our Toyota dealership near Thetford Mines and Lac-Etchemin, we have always tried to offer our customers the most competitive Toyota promotions. 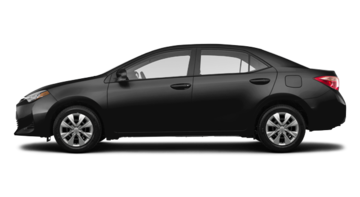 Once you get there, you will be able to buy your new car from among our inventory of used vehicles as well as our stock of Toyota liquidation vehicles. 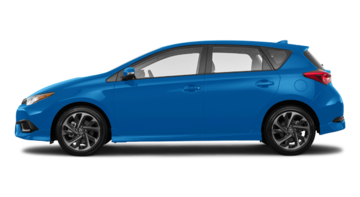 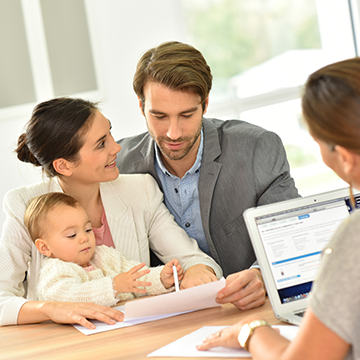 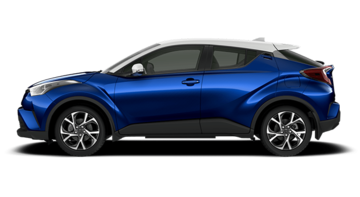 What’s more, if you need a car loan to finance your purchase or your lease, contact us and we will tell you all about our many available Toyota financing plans. 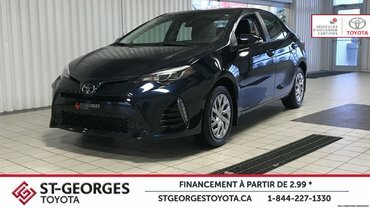 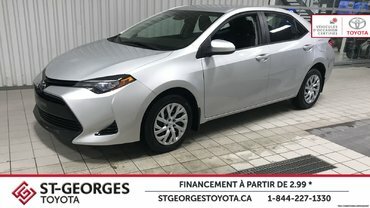 Whether it is to buy a new Toyota vehicle or to obtain an after-sales service that will exceed your expectations, our Toyota dealership in Saint-Georges is the best place to go. 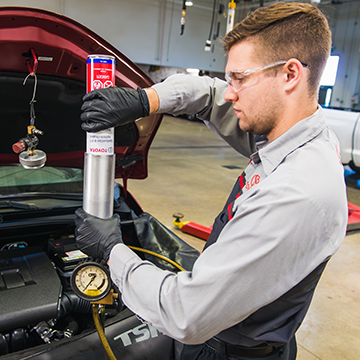 Contact us to make an appointment for service or to plan a test-drive today. 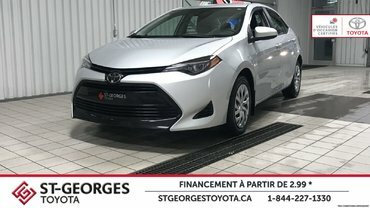 Come and see us, the whole team at St-Georges Toyota looks forward to meeting you!